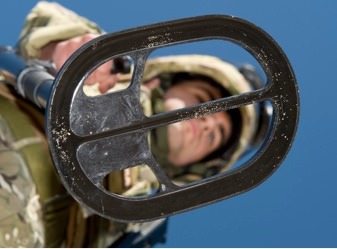 Guartel Technologies LTD The UK's premier manufacturer of metal & cable detectors for military and law enforcement operations. 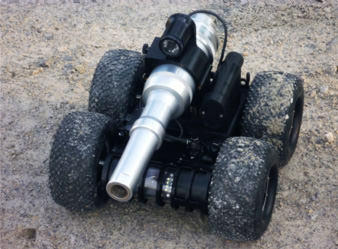 Guartel Technologies Ltd is a world leading company specialising in the design and manufacture of high quality, metal, mine, wire detectors and Counter IED products. 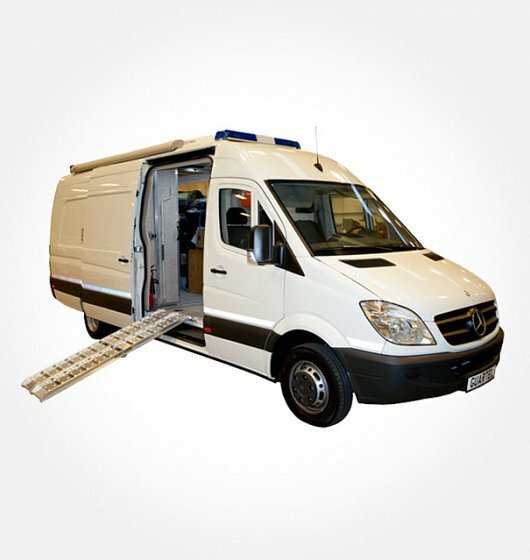 Our products are in-service with police forces, security services, NGOs, NATO and other military forces world-wide. 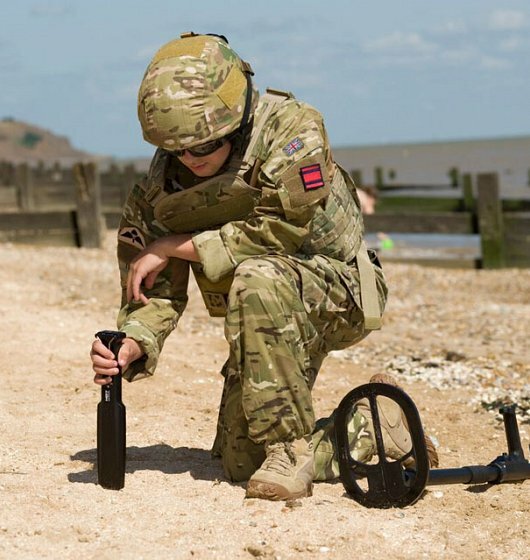 We supply a range of products for use in Counter IED, EOD, Search and Demining operations. 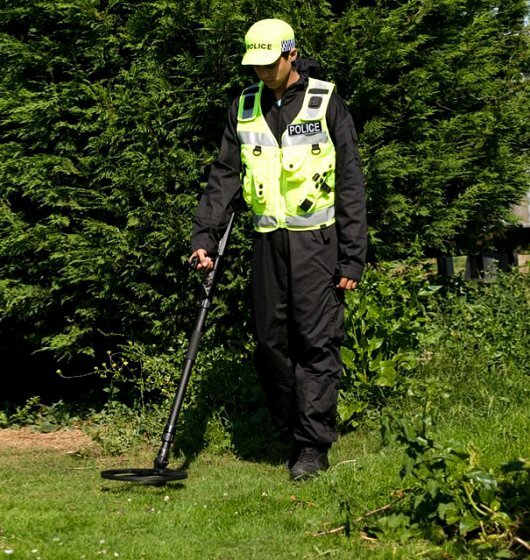 We maintain a small fleet of metal and command wire detectors for lease, this service is suitable for agencies running training courses or short term EOD and Search tasks. 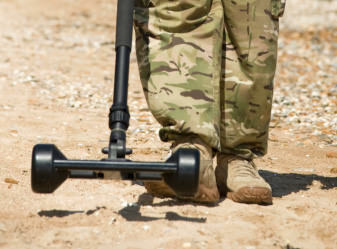 We are pleased to confirm that Guartel Technologies has received the bronze award from the Defence Employer Recognition Scheme (ERS). 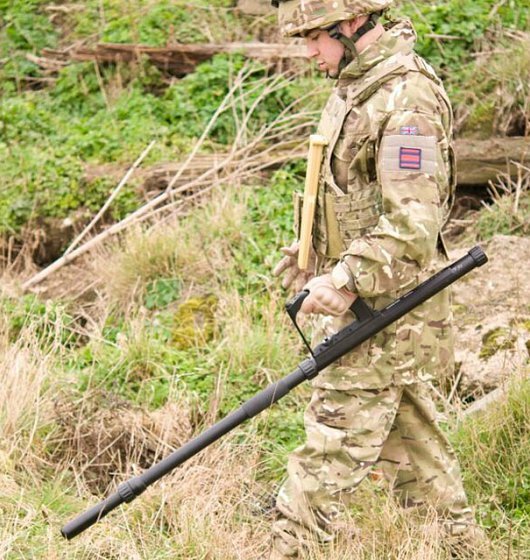 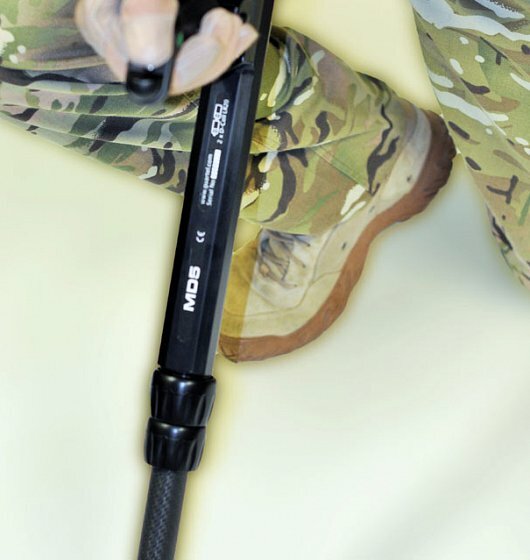 Guartel Technologies, a global leader in the design, manufacture and servicing of specialist mine, cable and IED detectors, has signed the Armed Forces Covenant.